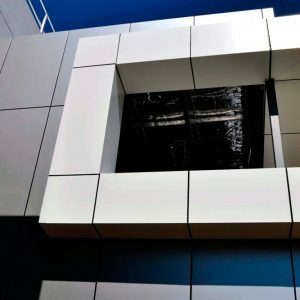 Vitracore G2 is constructed from a 100% aluminium structure making it one of the most resilient non-flammable cladding solutions available. Vitracore G2 is deemed non-combustible as per the Australian Standard and the requirements of the Building Code of Australia. Vitracore G2 is enhanced with a high quality PVDF coating system providing optimum resistance to weather and industrial pollutants. It is offered in an unlimited range of colours and a selection of natural finishes. 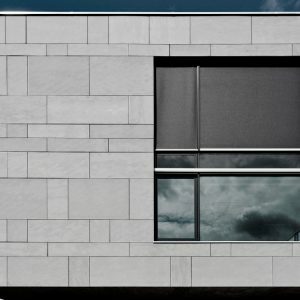 This high performance non-flammable cladding panel is ideal for all façade and soffit applications. Vitracore G2 is simple to fabricate and install and carries a 15-year warranty. 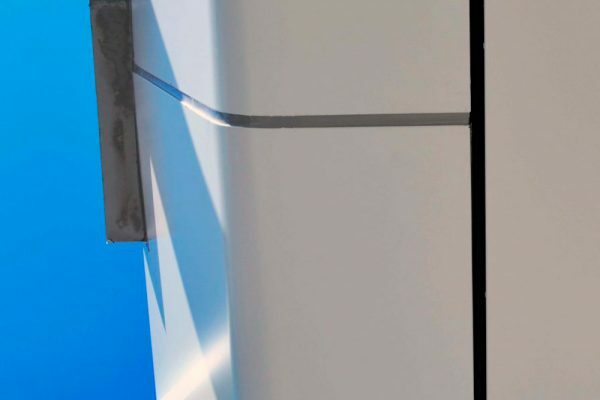 ACS has Industrial Agreements that are compliant with the National Code of Practice for the Construction Industry and the Australian Government Implementation Guidelines as well as a Quality Management System that is designed to ensure that all products and services provided at a minimum comply with the specifications of our clients. We also offer our services and expertise locally, interstate and overseas as well as having relationships with partners in Europe. Copyright © Australian cladding specialists. All rights reserved.